Where is your local park? What memories do you have from all of the fun sessions? 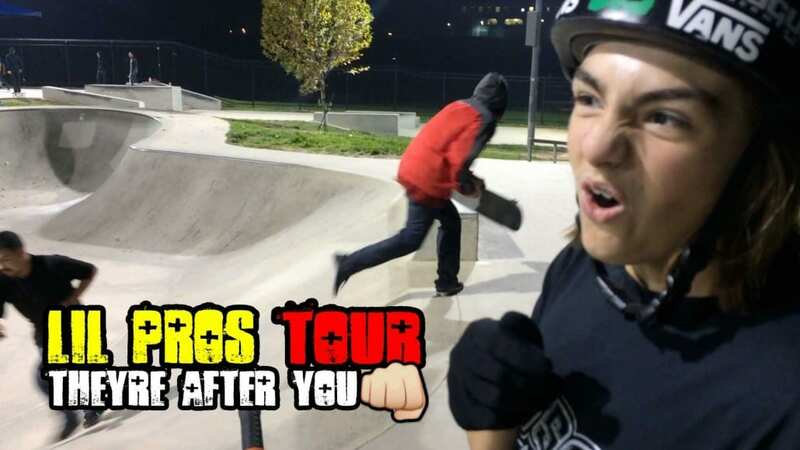 Join Bryce Tryon back at age 14 in Northern California as he gives you the tour of his local spot, Granite Skatepark, located in Sacramento during this second ever Lil Pros Spotlight video.